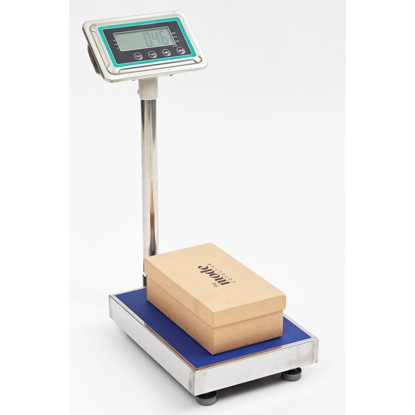 Parcel scales can weigh all types of products. 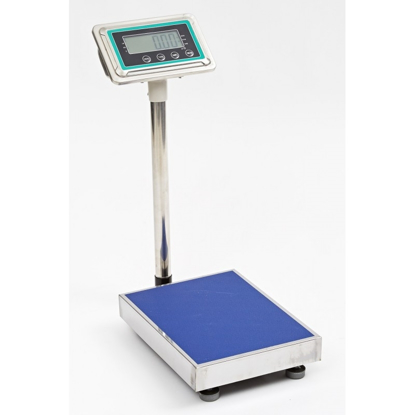 These scales can weigh and count items quickly and accurately. 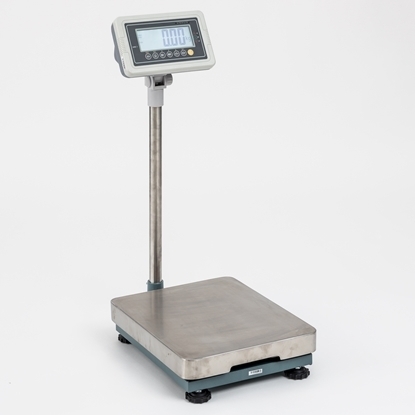 They are ideal for packing benches where smaller packages are weighed. 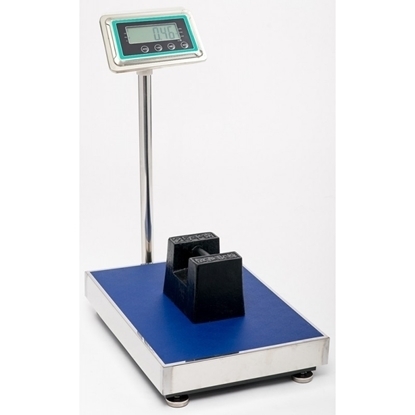 These scales can weigh and count items quickly and accurately. 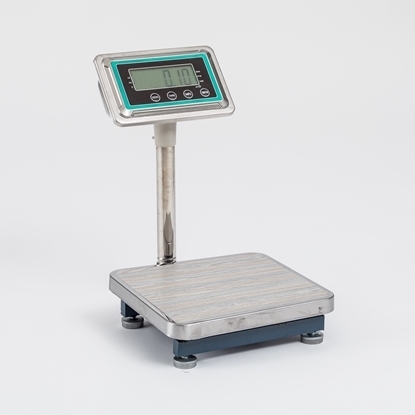 The 300kg capacity means it can cope with heavy or hard loading in busy commercial workplaces.